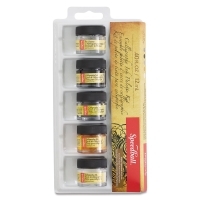 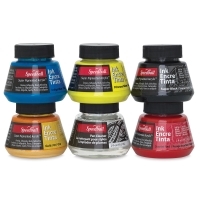 Speedballs' rich vivid colors are formulated from the best pigments on earth. 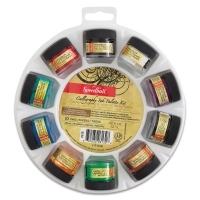 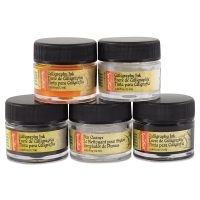 This excellent, high quality ink can be used for a variety of techniques. All colors are intermixable and waterproof once dry. 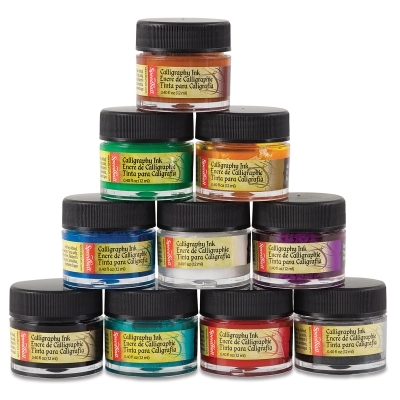 Colors are lightfast and acid free.